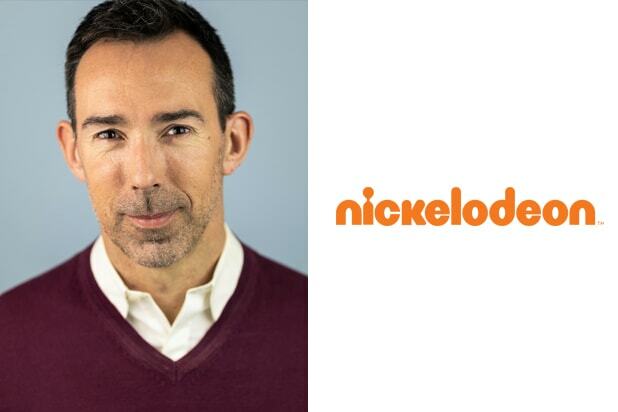 Bunim/Murray alum Rob Bagshaw has been named executive vice president, unscripted content at Nickelodeon, the Viacom-owned network announced on Thursday. In the newly created role, Bagshaw will lead development and production of unscripted content across all formats and platforms for Nickelodeon ranging from reality competition shows to live events like Kids’ Choice Awards and Kids’ Choice Sports. He will report to Nickelodeon president Brian Robbins. Bagshaw becomes the latest appointment under Robbins. In the months since taking the helm of the kids network, Robbins has tapped Disney alum Paul DeBenedittis to oversee programming strategy and Ramsey Naito and Shauna Phelan to lead animation and scripted live action, respectively. Bagshaw most recently served as an executive producer on “If I Could Tell You Just One Thing,” the upcoming YouTube series with Priyanka Chopra, and E!’s forthcoming “The Funny Dance Show.” Bagshaw was previously senior vice president at Bunim/Murray Productions, where he led the company’s New York office. Other past roles include executive producer of current programming and development at BBC Worldwide Productions and head of international programming for UK production company Mentorn Media. 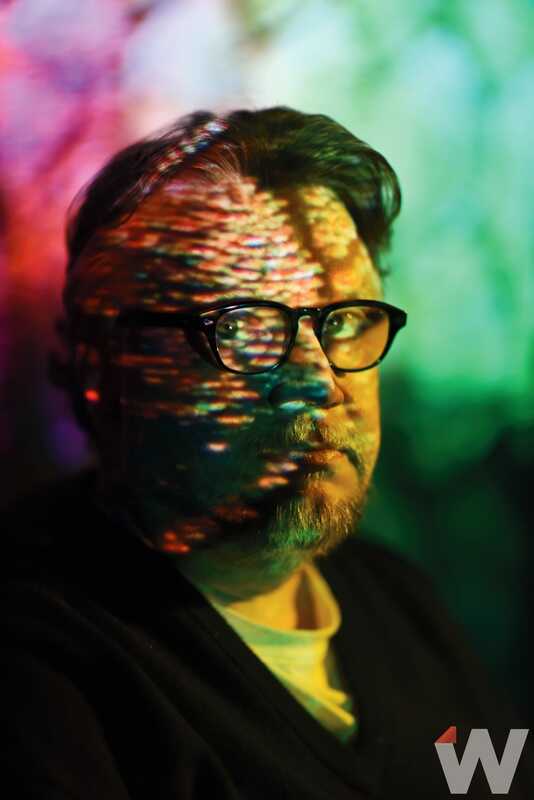 Director Guillermo del Toro, "The Shape of Water"
Actor Jamie Bell, "Film Stars Don't Die in Liverpool"
Director Jordan Peele, "Get Out"
Musician Elvis Costello, "Film Stars Don't Die in Liverpool"
Songwriters Ryan Tedder and T-Bone Burnett, "An Inconvenient Sequel: Truth to Power"
Actress Allison Janney, " I, Tonya"
Actress Willem Dafoe, "The Florida Project"
Actress Mary J. Blige, "Mudbound" and songwriter Common, "Marshall"
Actress Jessica Chastain and director Aaron Sorkin, "Molly's Game"
Writer Emily V. Gordon and actor Kumail Nanjiani, "The Big Sick"
Actress Gina Rodriguez, "Jane the Virgin"
Actress-show creator Frankie Shaw, "SMILF"
Actress-show creator Rachel Bloom, "Crazy Ex-Girlfriend"
Actress Amy Sedaris, "At Home With Amy Sedaris"
Dancer-choreographerTravis Wall, "So You Think You Can Dance"
Actors Édgar Ramírez, Darren Criss and Judith Light, "The Assassination of Gianni Versace: Crime Story"
Actor-musician John Legend, "Jesus Christ Superstar Live in Concert"
Actors Ted Danson and Kristen Bell, "The Good Place"
Actresses-writers Ilana Glazer and Abbi Jacobson, "Broad City"
Actress Maggie Gyllenhaal, "The Kindergarten Teacher"
Actor Willem Dafoe, "At Eternity's Gate"
Actress Thomasin McKenzie, "Leave No Trace"
Actor Tim Blake Nelson, "The Ballad of Buster Scruggs"
Actress Kathryn Hahn, "Private Life"
Actress KiKi Layne and director Barry Jenkins, "If Beale Street Could Talk"
Actor Zachary Levi, "The Marvelous Mrs. Maisel"
Actress Melanie Liburd, "This Is Us"
Actress Chloë Grace Moretz, "The Miseducation of Cameron Post"
Actress Elizabeth Reaser, "The Haunting of Hill House"
Actress Deborah Ann Woll, "Daredevil"
Actor Ross Lynch, "The Chilling Adventures of Sabrina"
Actress Joanna Kulig, "Cold War"
Actress Adina Porter, "American Horror Story: Apocalypse"
Actress Leslie Grossman, "American Horror Story: Apocalypse"
Actor Tommy Chong, "Up in Smoke"
Actor Cody Fern, "The Assassination of Gianni Versace: American Crime Story"
Actor Jeff Bridges, "Bad Times at the El Royale"